Select Page. Home. - DIY Supplies. - All Signs & Labels. - Braille Tactile Signs. 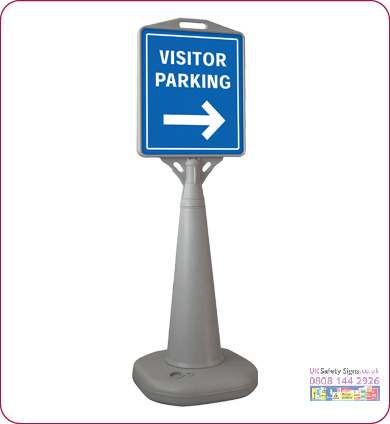 - Car Park Signs. 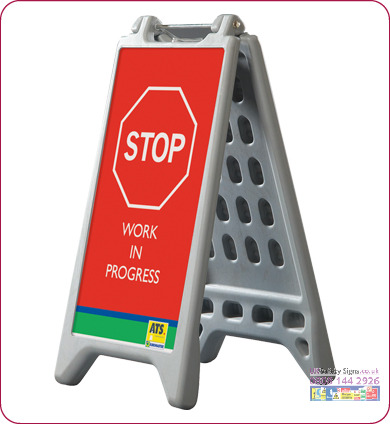 - Construction Signs. - Fire Exit Signs. - Fire Sign Photoluminescent. - Fire Sign Braille. - Fire Fighting Signs. - Fixings & Fittings . - Floor Signs. - Labels. - Lock Out Tags. - Padlocks & Keys. - Permanent Road Signs. - Photoluminescent Signs. - Polished Gold Effect Signs. - Private Road Signs. - Prohibition Signs. - Office Signs. - Mandatory Signs. - Warehouse Identification Signs. - Road Signs. - Q Road Works Signs. - Roll Up Road Signs. - Safety Posters. - Safety Reports & Books. - Scaffolding Banners. - Sign Frames Sign Fixings. 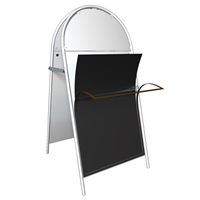 - Sign & Labels Accessories. - No Smoking Signs. - Stencils. - Street Signs. - Temporary Road Signs. - Triflex Road Signs. - Tapes Floor Treads. - Traffic Mirrors. - Letters Numbers. - Warehouse Identification Signs. - Warning Signs. - Visual Displays. - Architectural Ironmongery. - Door Finger Plates. - Bolts & Brackets. - Cords Locks Pulleys Wheels. - Cycling & Car Care. - Decorating Supplies. - Electrical Supplies. - Gardening & Ropes. - Hooks Hinges Catches Door Stops. - Household Cleaning. - House ware & Kitchenware. - House Names Numbers Plaques. - Nails Fixings & Screws. - Plumbing Supplies. - Pets & Pest Control. - Pipeline Marking Banding Tapes. Sign Printers. Clothing Suppliers. Vehicle Signs. 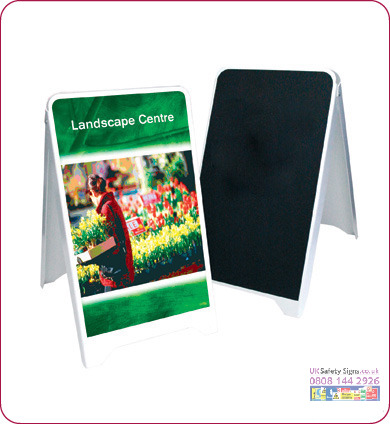 Display Signs. Safety Signs. Printing. - Sign Manufacturing. - Sign Questionnaire. - Vinyl Lettering. - Vehicle Livery. - Vehicle Questionnaire. Contact Us. Metal A board street signs - accessories - chalkboards. 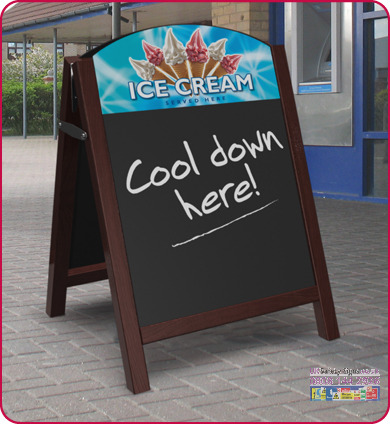 Competitive suppliers of a board signs, a board accessories, a board chalkboards and water base a boards. 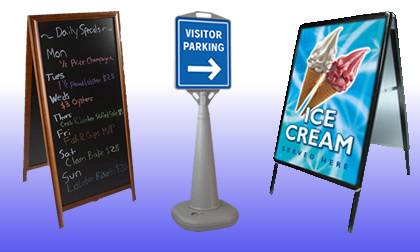 Supplying PDF Artwork for A Boards : send artwork the same size as your sign. 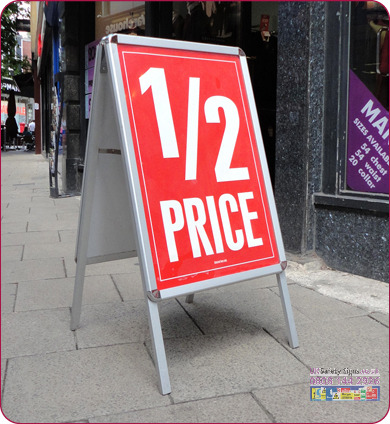 Do not have text any closer to the edges than 5mm and if the street a board sign is printed to the edge, supply artwork that is 5mm bigger than the sign size. Supply artwork with text converted to paths. Supply CMYK images as RGB images may print different than expected. Call our designers on 0808 144 2926 to discuss artwork creation costs and packages. If supplying artwork please read our artwork guidelines. Street A boards & print prices. For 32 years, Double Image Designs Ltd founded by identical twin brothers have been supplying various individuals companies a complete sign and display service with the option of graphic design and sign panel printing. In addition to lithography printing all types of business stationery, leaflets, brochures, invoice books lamination and colour copying service. 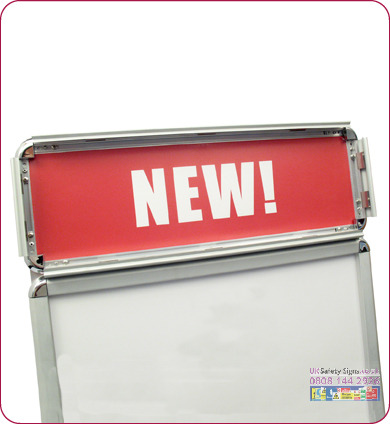 We can also supply all types of printed vinyl and banners.